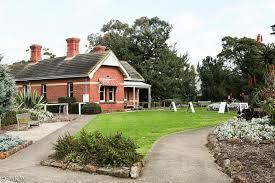 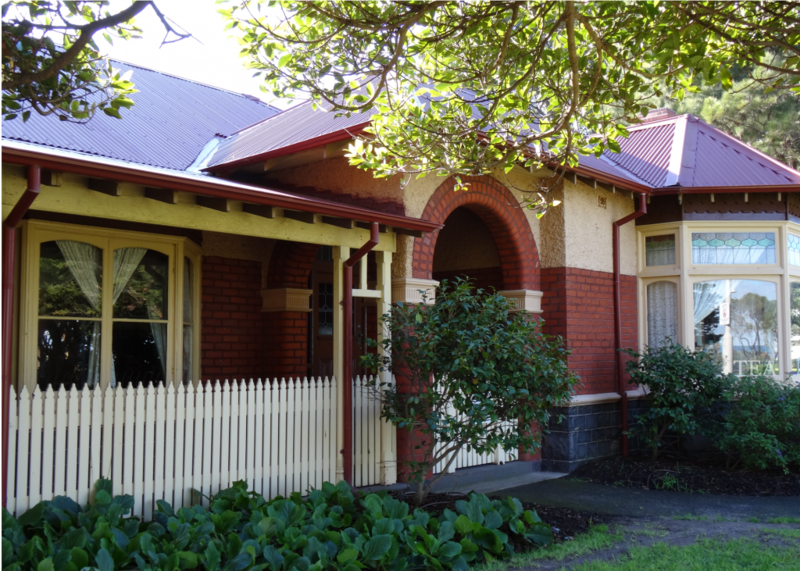 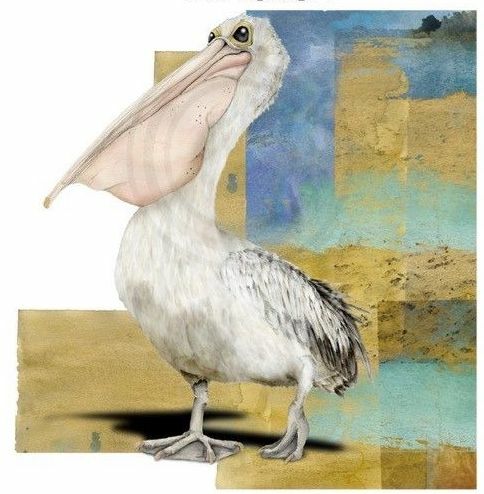 Welcome to the Altona-Laverton Historical Societies presentation of Art and Industry. 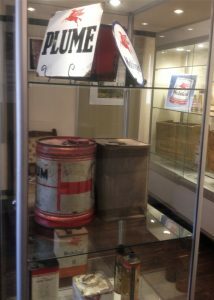 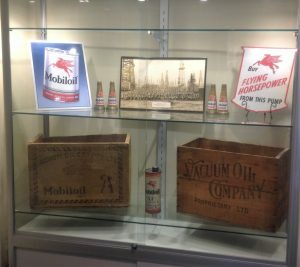 Our exhibition, at the Homestead, has been put together in partnership with the Altona Mobil Refinery to show case the artwork within Industrial Signs, Advertising and simple items that early motoring enthusiasts took very much for granted. 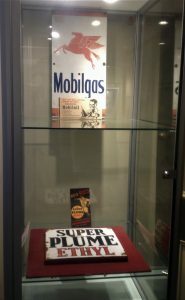 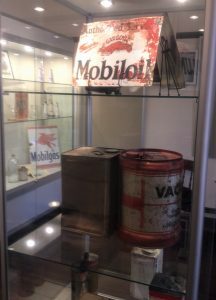 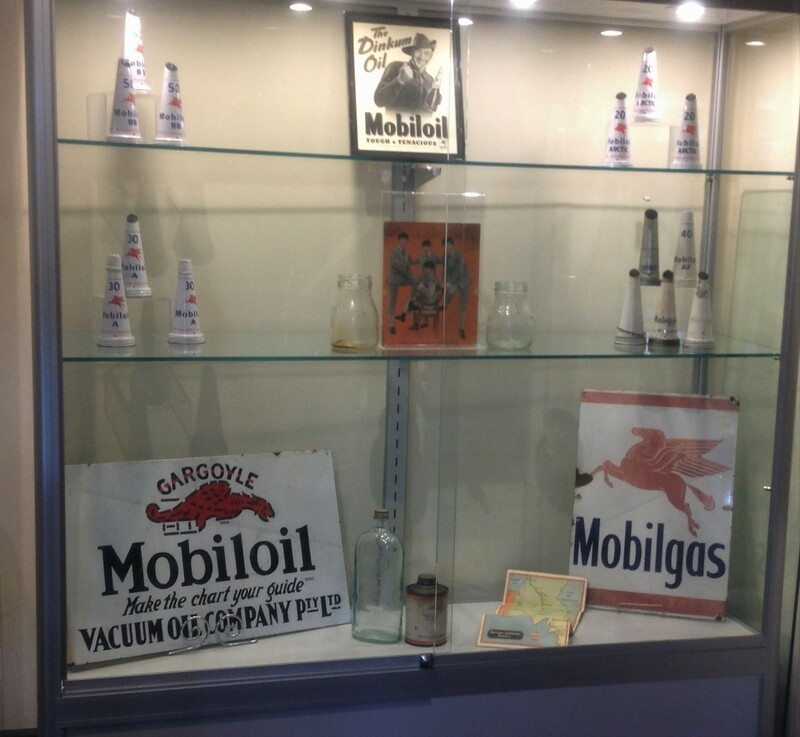 We thank the team at Mobil for the opportunity to display this interesting and intrinsic collection that is as much a part of their history as it is to many of us and our early motoring memories.